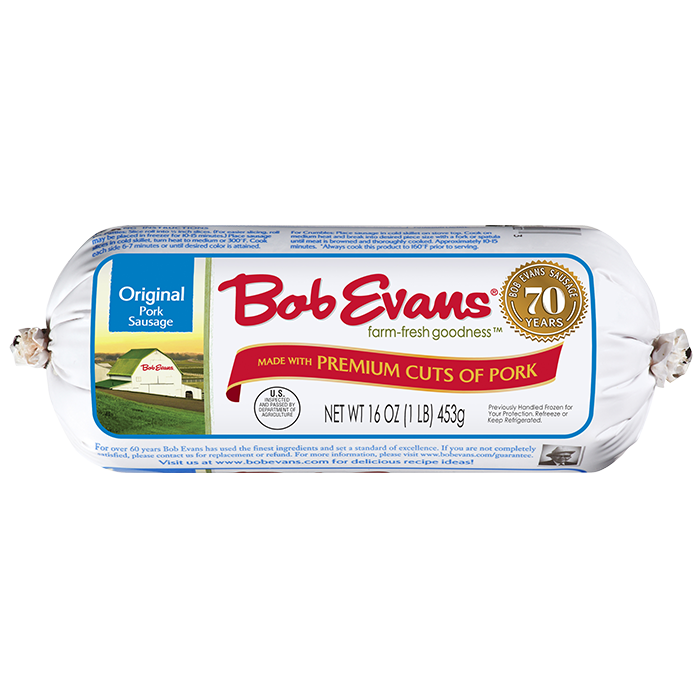 Take 10 minutes out of your morning to mix together this sausage and beef loaf, then enjoy its home-cooked flavor that night. In large bowl, combine sausage, beef, 1/2 cup ketchup, soup mix, bread crumbs and eggs. When well combined, shape into loaf to fit your slow cooker (round or oval). Place into slow cooker. Cover and cook on low heat 4-6 hours. 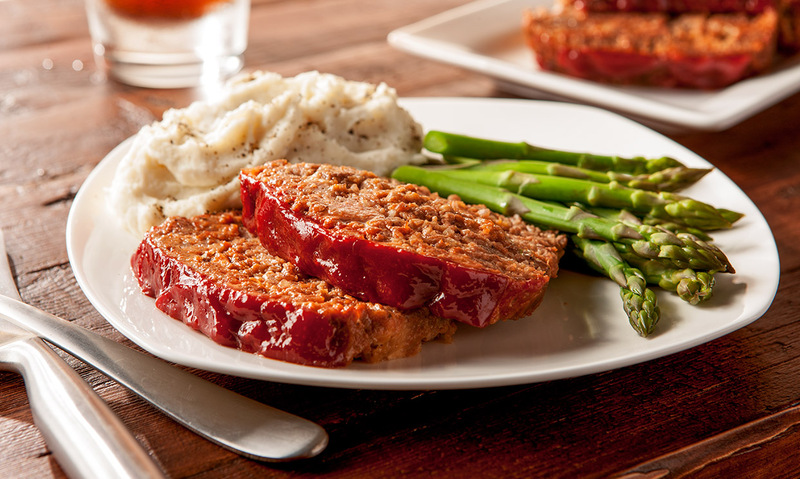 Spread remaining 1/2 cup ketchup on top of meatloaf 30 minutes before serving. Cover and continue cooking on low heat for 30 minutes. 1 In large bowl, combine sausage, beef, 1/2 cup ketchup, soup mix, bread crumbs and eggs. When well combined, shape into loaf to fit your slow cooker (round or oval). Place into slow cooker. 2 Cover and cook on low heat 4-6 hours. 3 Spread remaining 1/2 cup ketchup on top of meatloaf 30 minutes before serving. Cover and continue cooking on low heat for 30 minutes.